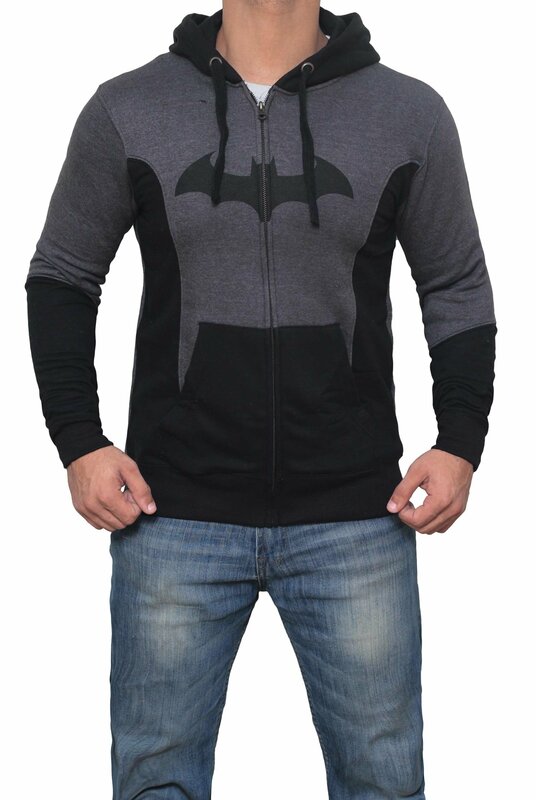 ✔️ Batman Hoodie for Batman Fan. 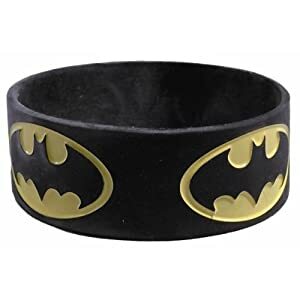 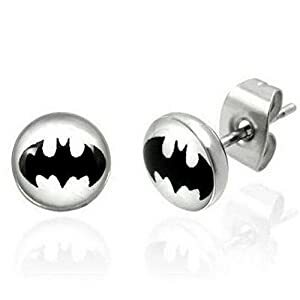 Especially for upcoming event of Justice League. 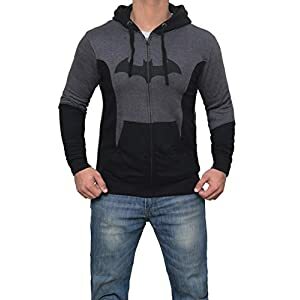 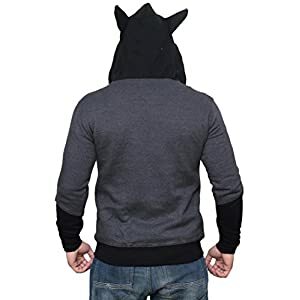 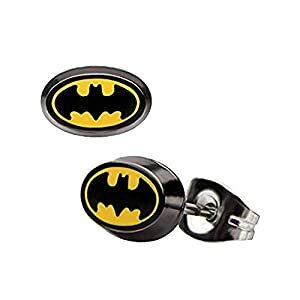 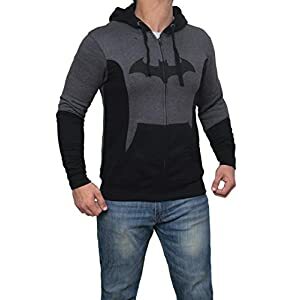 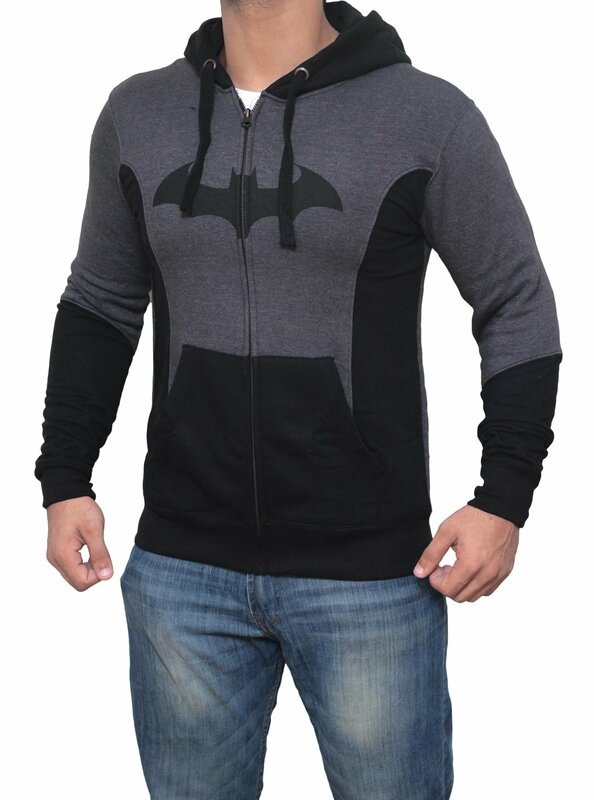 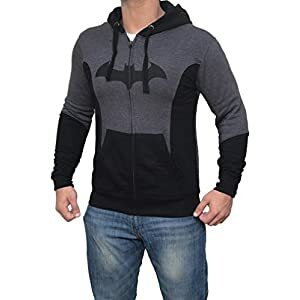 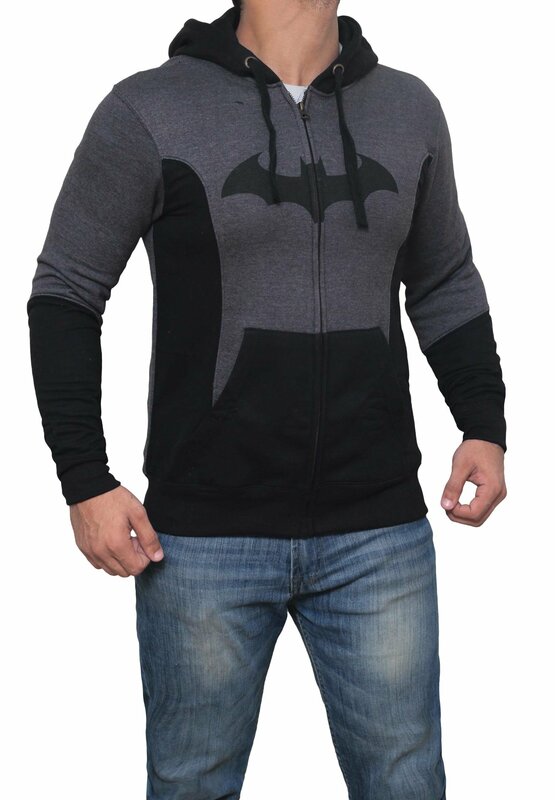 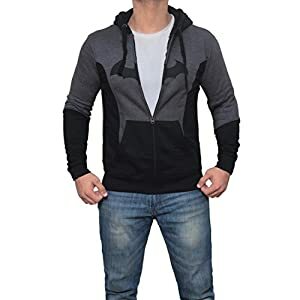 Batman Arkham, Aqua Man, Flash Maroon, Wonderwoman, Batman Arkham Knight and Flash 2017 All Costume Hoodies are inspired by the Superhero Movies, These sweatshirts are made of Top-Quality sewing is durable and Long Lasting. 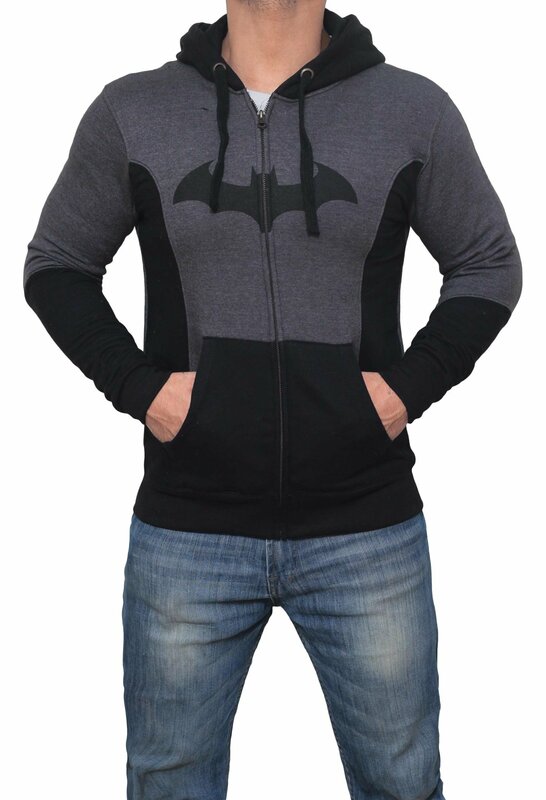 All Superheroes Hoody has screen print Logo on there Front. 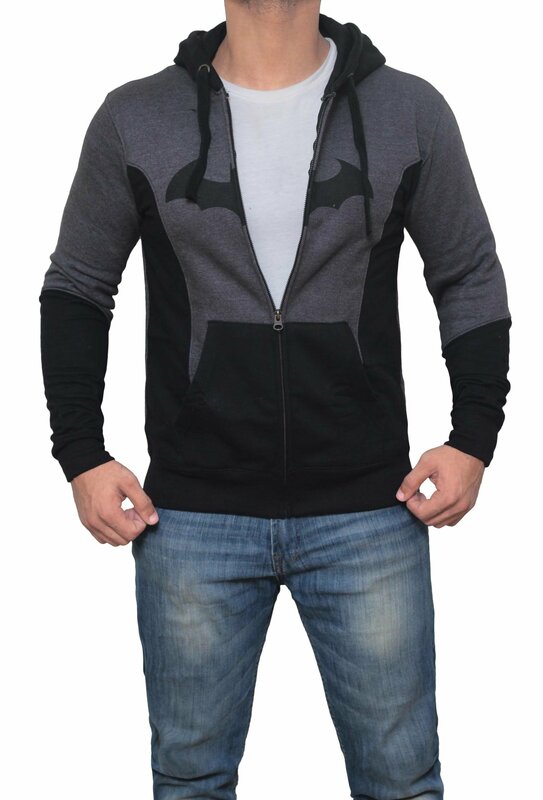 Hoodies are made you Cozy and Heat in Cold Weather. 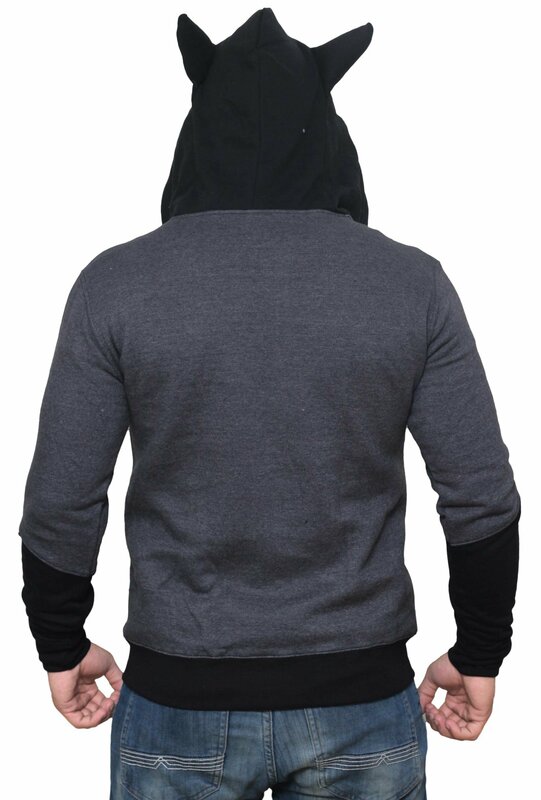 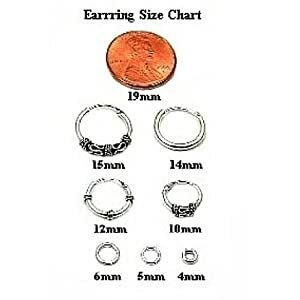 These merchandise has the adjustable drawstring, long sleeves, and waistband. 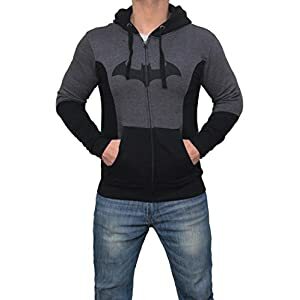 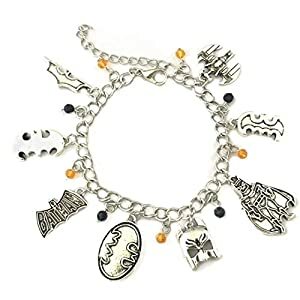 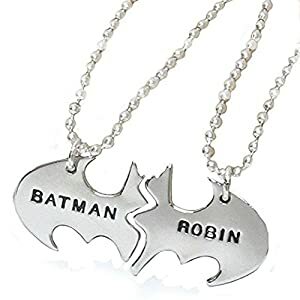 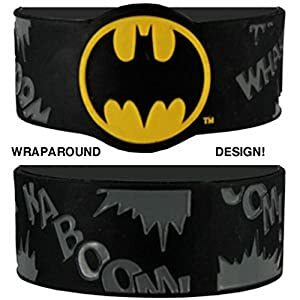 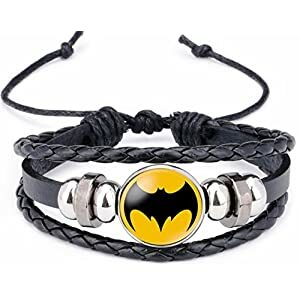 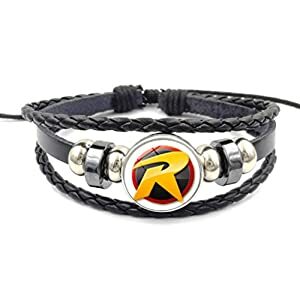 ✔️ Great merchandise clothing Christmas Gift for friends, Especially for youths and the Fans of the movie.Great Hoodie for the Cosplay, Halloween, superwoman costume for Boys parties!Appropriate for Boys, Comfy and trendy!